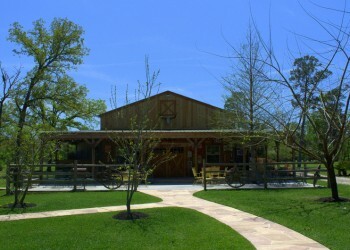 Located in Montgomery County, Amber Spings offers outdoor ceremonies and your choice of two reception halls. 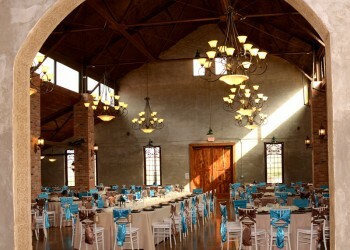 Beautiful with a rustic touch. 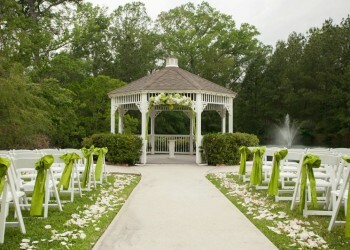 Get married in your own private forest! 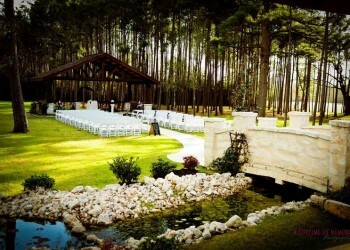 If you want nature to be a part of your event, this venue is for you. 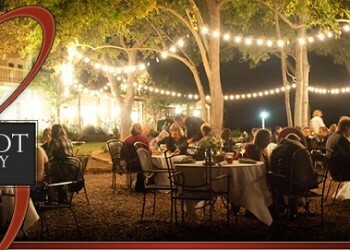 Rolling hills and a 12-acre vineyard feels like you are in the middle of Tuscany. 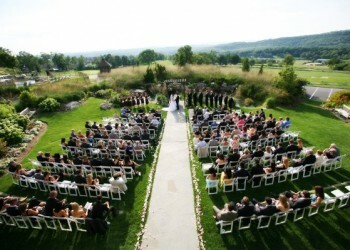 The right amount of elegance and rustic; a scenic backdrop for an outdoor wedding. 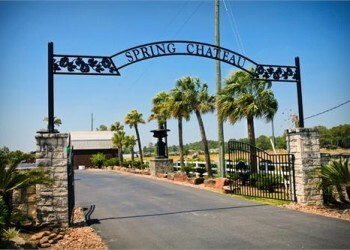 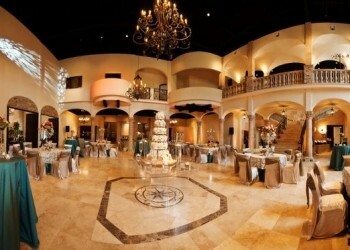 Large chandeliers, a picturesque waterfall and a quaint chapel makes this a complete wedding venue in Spring, TX. 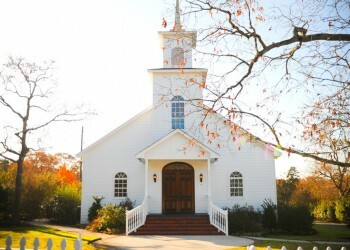 Choose the Townhall for a fun, rustic Texan wedding! 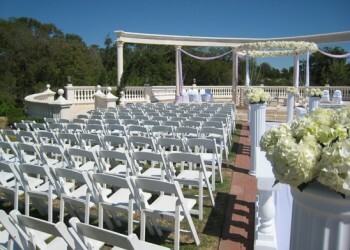 A 6,000 sq ft plantation-style manor centered on a 108 acre ranch; it’s a place where dreams come true! 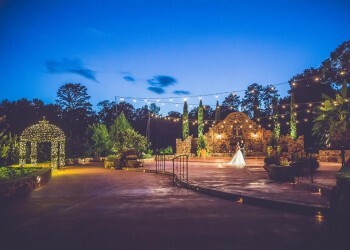 A magical nightscape adorned with strings of fairy lights. 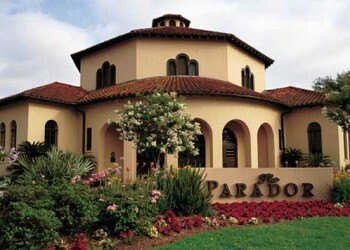 Straightforward packages and service. 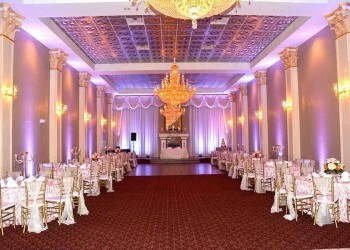 You will feel like you are in France; inspired by La Grande Gallerie of Chateau De Versailles. 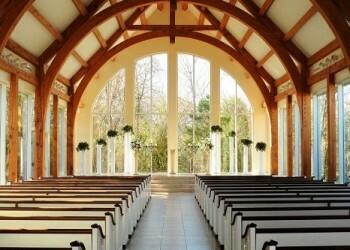 Twelve time WINNER and Nationally Recognized as one of the Top Venues in America for your wedding!